Purchase this product and earn 38 RC Points! 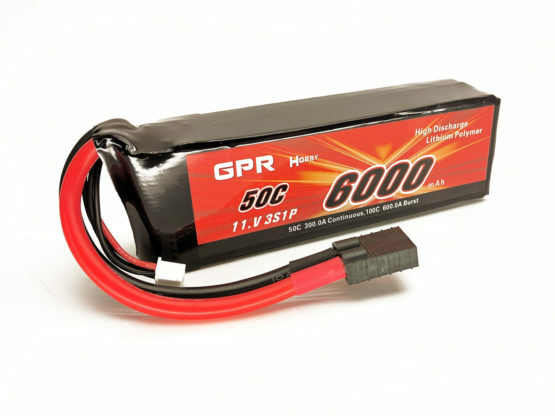 GPR Batteries offer an excellent value by providing factory direct pricing and quality that meets or exceeds that of other major battery manufacturers. GPR Batteries go through strict testing and quality control procedures in order to provide extremely accurate mAh, Voltage, and C ratings. 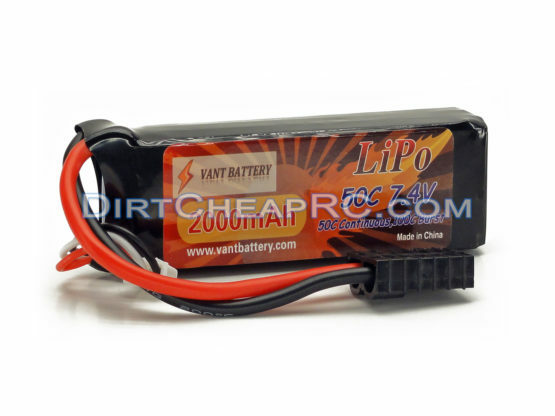 Don’t let their low cost fool you, these batteries outperform major manufacturers batteries!! Warranty: GPR Batteries are warranted to be free from defects upon delivery to the customer. They are warranted against failure for a period of 6 Months from the date of purchase. 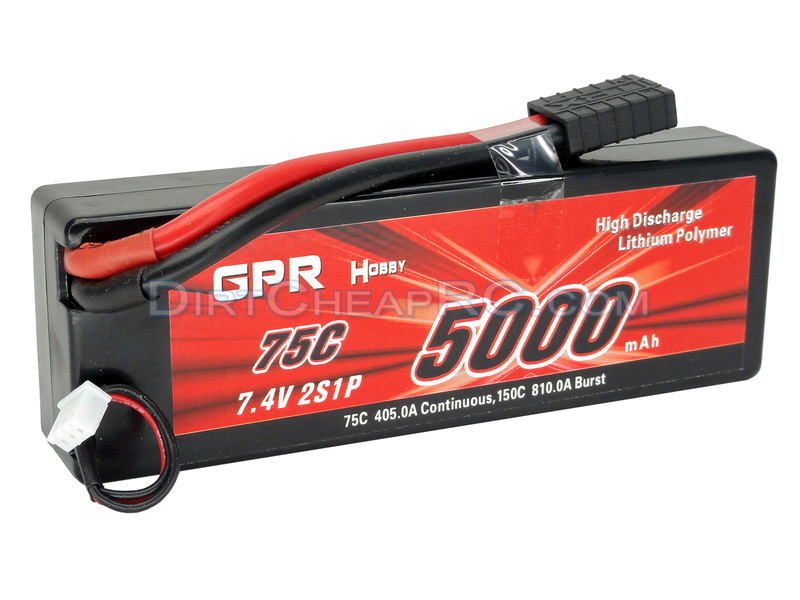 Very few battery brands offer such a great price along with a great warranty such as GPR! Misuse, abuse, or neglect by customer is not covered in this warranty. Simply contact us directly for help with your warranty. Virtually all 1/10 Scale Vehicles such as Traxxas Slash, Slash 4×4, Bandit, Rustler, Stampede, Stampede 4×4, E-Maxx, E-Revo, Monster Jam Replicas, etc. Use the size specifications below to determine if this battery will fit your application. 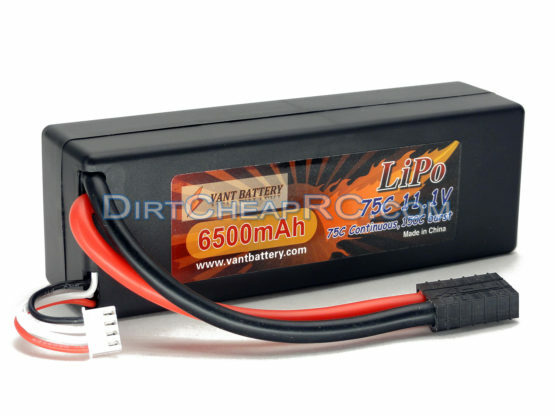 LiPo batteries are potentially hazardous. Improper usage can cause fire or explosion. 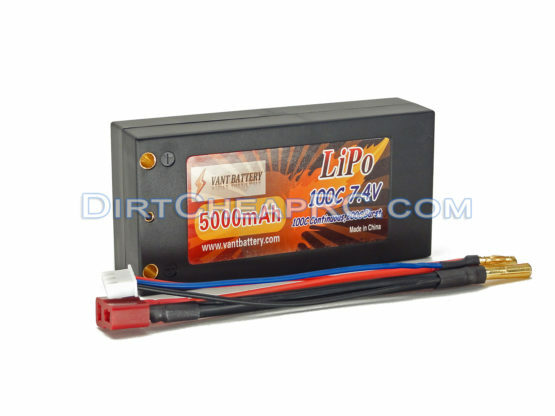 Charge and Store battery in LiPo-Safe Bag away from flammables on a concrete surface. 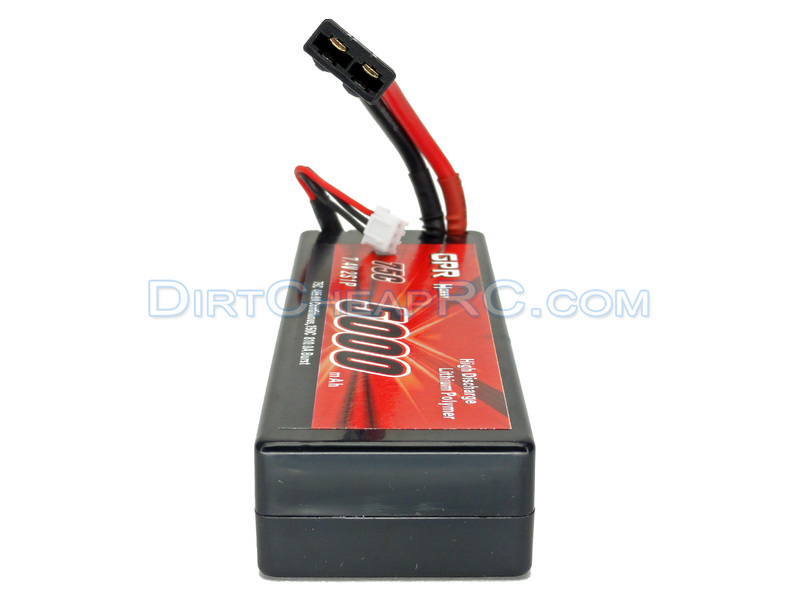 Charge using a LiPo compatible Balance Charger ONLY! 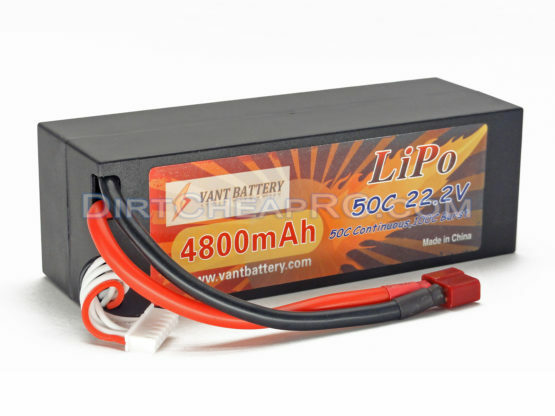 Never Charge above 4.2V per cell. 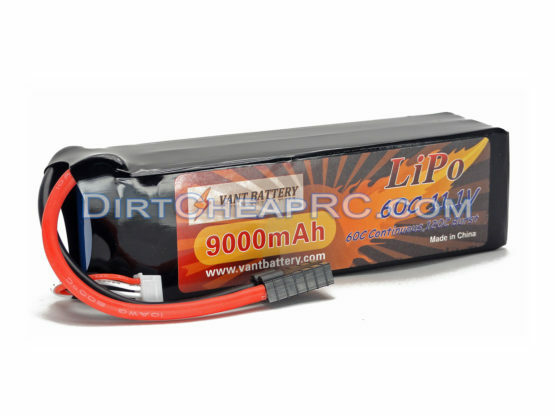 Never Discharge below 3.2V per cell. Always use under adult supervision. 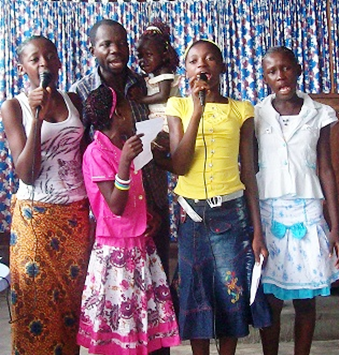 Store the battery in a place not accessible by children or infants. Do not short the battery’s positive and negative terminals. 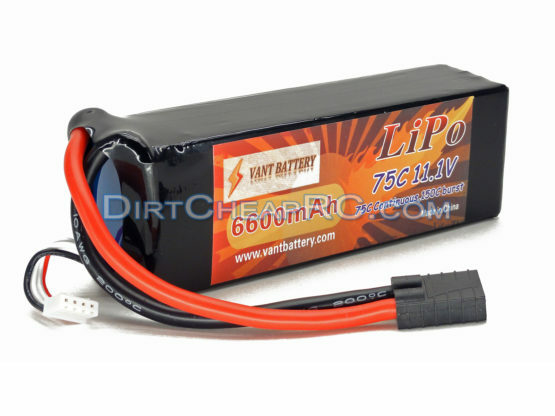 Stop use of the battery if it expands or the temperature reaches above 70° Celsius / 160° Fahrenheit. 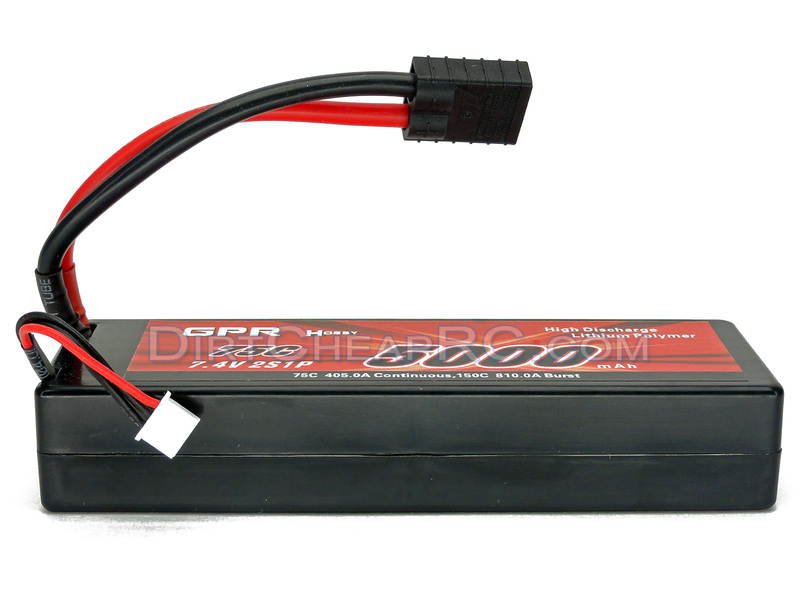 The end-user is fully responsible for any results in using this battery pack. Fantastic Seller. Arrived Next Day and As Expected. Will Continue to Use for sure! Great product. Fast shipping , Thanks alot! 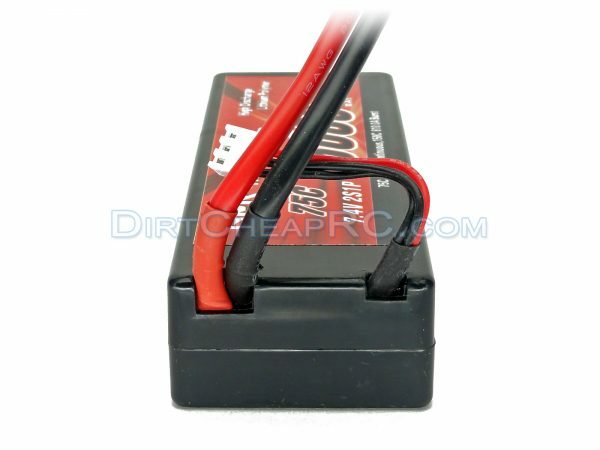 Great experience with dirt cheap rc! Will definitely buy from again! 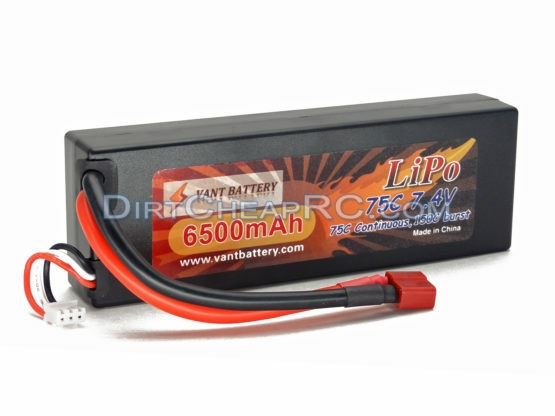 5000mah 75c battery packs for such a great price. What is there not to like? This pack is peppy! The product arrived as described and with quick shipping. Thank you guys! These batteries work well and the shipping was FAST. I would give 20 stars for you. Thanks! Translation: Thank you. These are of good quality, a good product, and very fast. 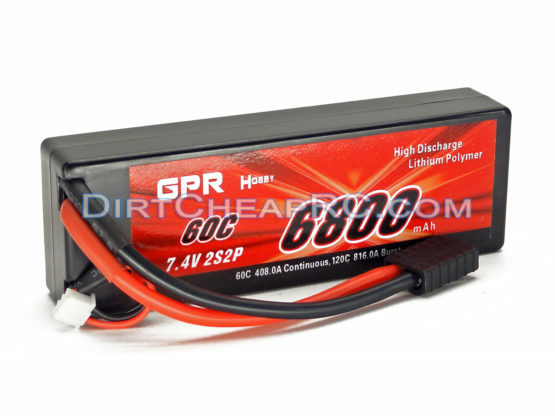 These are good batteries for the price, but I’m not sure about the 75c discharge rating. 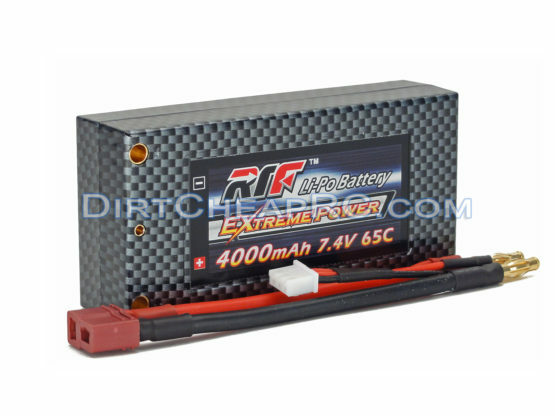 I have other 2s batteries with a 50c discharge which seem to give me more RPM’s. It is still very race-able packs. This pack has super powers. I can’t believe I was paying so much for batteries. I am so happy with this pack. The delivery was pretty quick too! 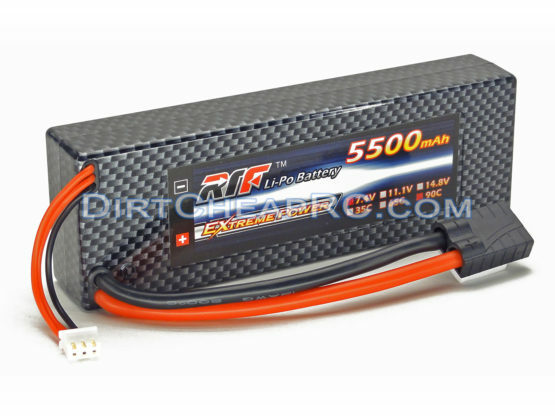 These are nice batteries with fast shipping. Thank you guys! A+++ perfect batteries! 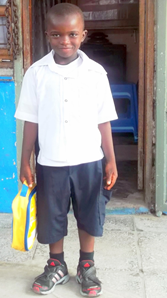 They have been working really well so far.